We were expecting to see the new Apple AirPods 2 at Apple’s press event last week, they were not announced although they could be made official some time soon. 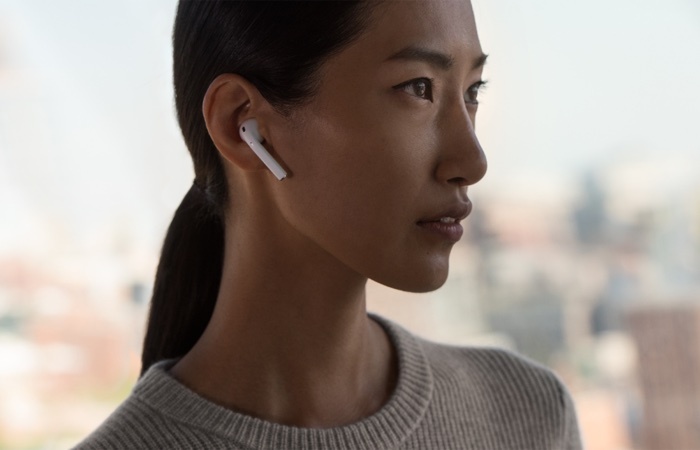 References to the new Apple AirPods 2 have appeared in the Bluetooth SIG and this suggests that Apple is getting ready to launch these new AirPods some time soon. The new AirPods are listed with the model number A2031 and A2032 and Apple’s hardware number is listed as REV1.1 the current AirPods are REV1.0. It is not clear as yet on what upgrades the new Apple AirPods 2 will get over the original AirPods, we have been hearing rumors about these for some time.We did heard previously that they would feature improved noise cancellation. We suspect that Apple may end up launching these soon so that they are available in time for the holiday shopping season, as soon as we get some more details about the launch date, we will let you guys know.